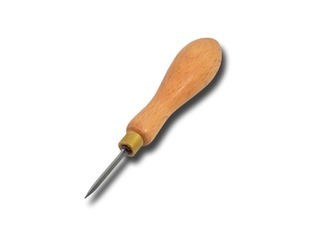 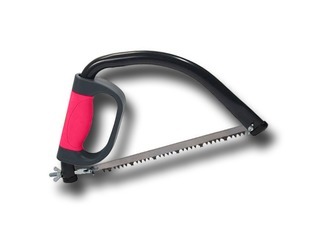 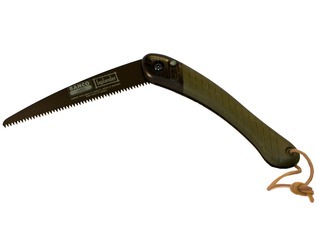 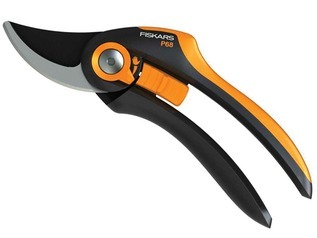 Drawknives are useful tools used for removing bark and shaping timber. 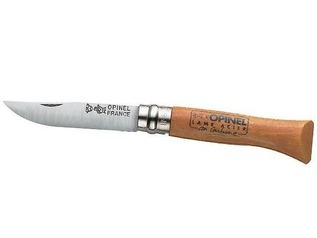 Simply hold each handle and draw the knife towards you to remove strips of wood. 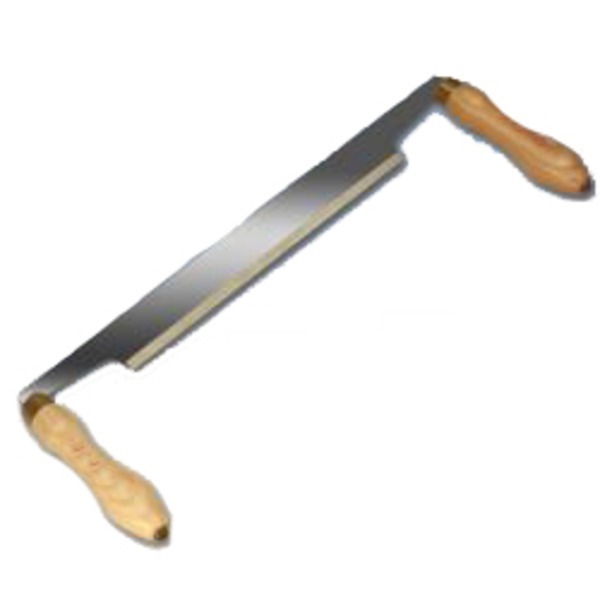 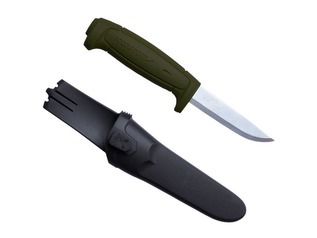 Draw knives are generally very expensive tools, but as this draw-knife needs a final sharpening before use, we have been able to off the item at a reduced rate. 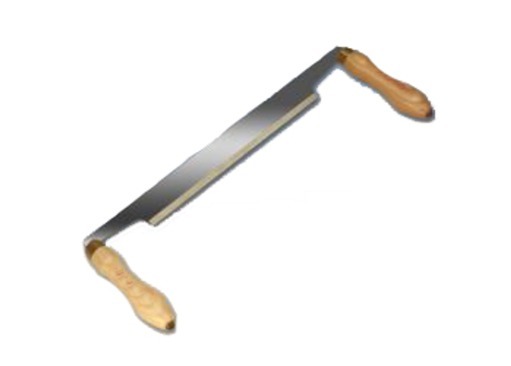 The drawknife comes complete with a basic blade-guard.